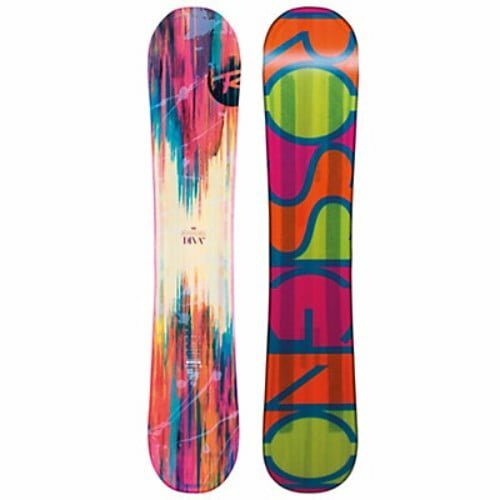 The verdict for the Rossignol Diva Magtek Women’s Snowboard goes out for Women who enjoy popping and thrilling rides on slopes. It’s one of the best snowboard for practicing tricks on snowy mountains and is a simple one to use with for all experience levels. Passionate about snowboarding on a snowy field? Do you like to ride and pop on the thrilling snow-capped slopes? 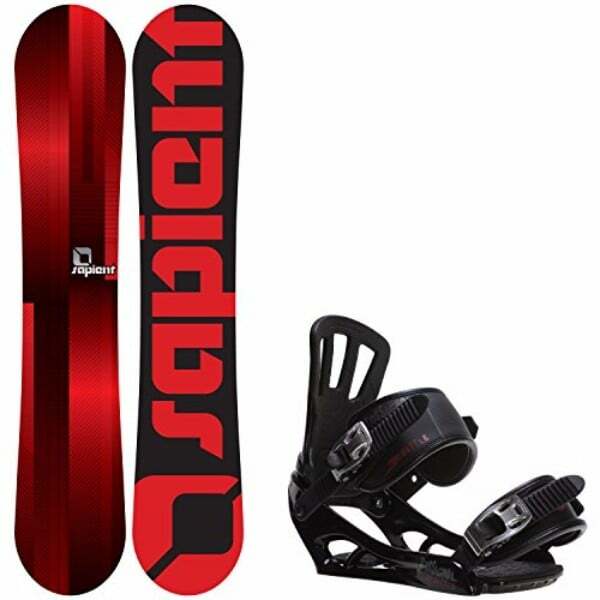 Then you should be searching for a snowboard that makes your way through slopes with ease and fun. It’s not that only men can enjoy a freestyle on harsh terrains, women also love playing with their snowboards. This review is all about women’s snowboard. 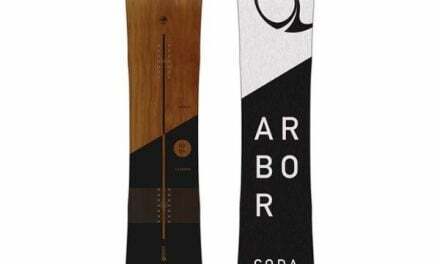 Women who do not enjoy doing the ordinary thing, but love to do tricks, shredding and popping on snowy slopes need to know about this exceptional snowboard. A good rider chooses her snowboard wisely knowing her abilities but sometimes it becomes so confusing to select one perfect snowboard. The Diva Magtek Snowboard will take away all your worries! Perfect for all the women out there who are on advanced or expert level riding. The Lite Frame technology helps in getting turns easily with full shock absorption. The design and shape are another cool aspect of this board since they help in stability and effortless grip. Playing with turns gets easier with this and it gives rider the most playful experience. Amptek Freestyle Rocker increases the stability and flotation hence offering maximum grip at edges. Moreover, symmetrical flex from tip to tail ensures a safe and sound ride. Women can enjoy a popping and catch-free ride on snowy slopes with gracy landings. Being a star on slopes, this snowboard does wonders when it comes to freestyling. The ability to get through harsh terrains is one of the amazing qualities of this snowboard. The Rossignol Diva Magtek snowboard is not only speedy, but also safe when it comes to practice tricks on descending slopes. 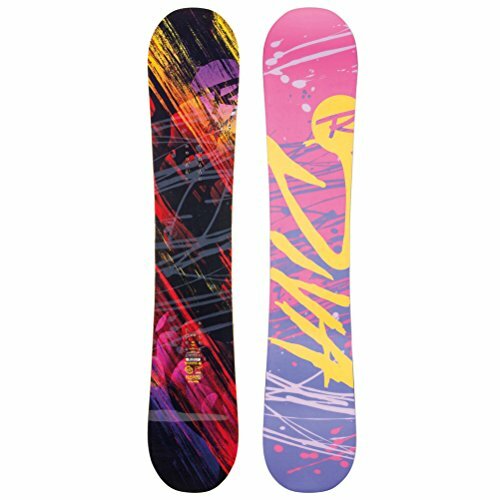 Another unique thing about this snowboard is that, it has traditional sidecut towards the tip and tail which aids for playful and thrilling turns without experiencing edge-to-edge transitions. The kind of snowboard which is not only amazing in performance, but also has exceptional technology that will make its way through tough terrains easily. 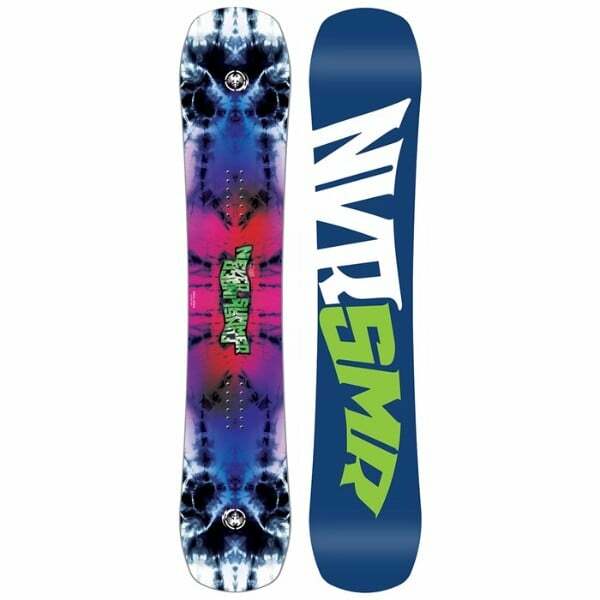 This versatile snowboard is available in different sizes and is totally worth the price.